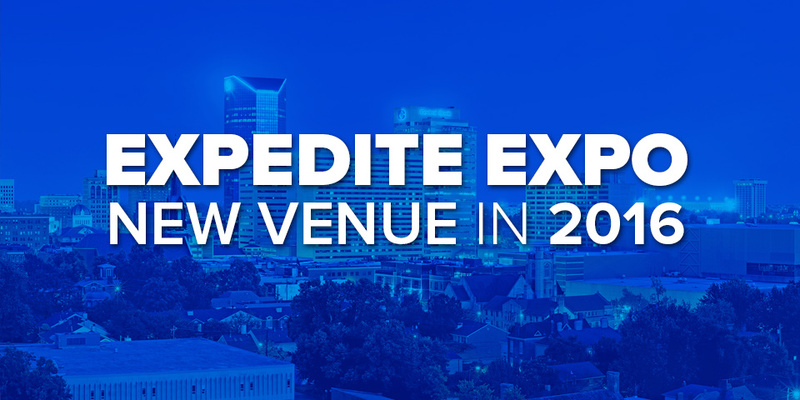 The only trade event focusing exclusively on the expedited trucking industry will be at the Lexington Center for 2016 on July 15 & 16. People from all over North America will come to learn about the newest trucks, career opportunities and products geared specifically to owner operators and drivers. The beautiful Lexington Center is located conveniently downtown, and only a short drive off of I-75. With over half a million people in the metropolitan area, it’s a great destination. With plenty of great hotel options available, including both in the building and right next door, you’ll be able to walk to the Expo from your hotel room. The Lexington Center has acres upon acres of free paved truck parking. 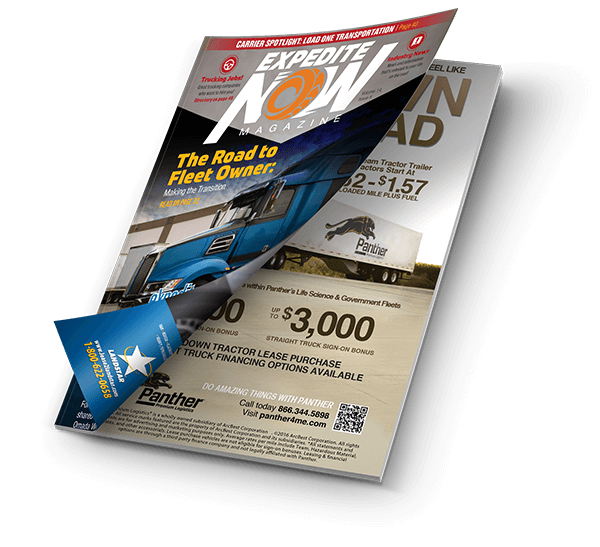 The Expedite Expo is for you and truck parking was one of our top priorities. With enhanced and expanded exhibit, workshop, and meeting space, we have room to grow and expand. Plus, there’s plenty of space for companies to hold their own meetings and gatherings. Lexington has a wide variety of fantastic restaurant and entertainment options. From burgers to brews, the Lexington Center is right at the center of it all. We will be there on July 15 – 16, 2016. We can’t wait to see you there!